I have to say I'm quite smitten with this first shop. I have been such a huge fan of fashion illustrations as they've grown in popularity the last few years. 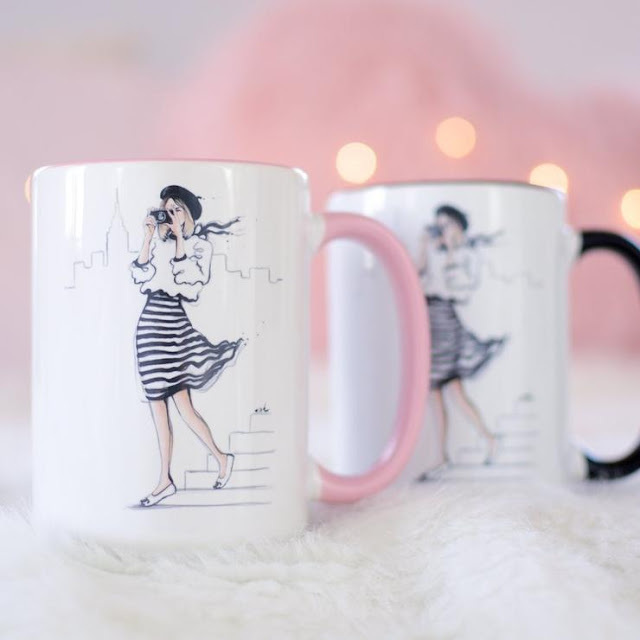 Whether it's on a mug or a framed print, every time I see these chic designs, I think of the many ways I'd love to incorporate the look into my decor. What I really love about Anna Hammer Design in particular is her different collections. You can pick from the Bookworm Collection to the Chanel-inspired and more. 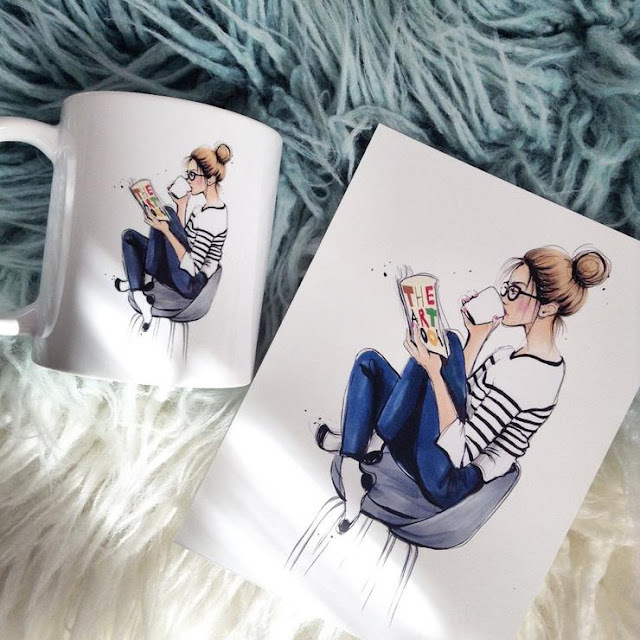 In each of these collections, you can get Anna Hammer designs on products like prints, mugs, and phone cases. 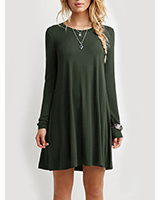 While it's quite impossible to pick one favorite on her site, I'm really loving this "Coffee Break" design!! 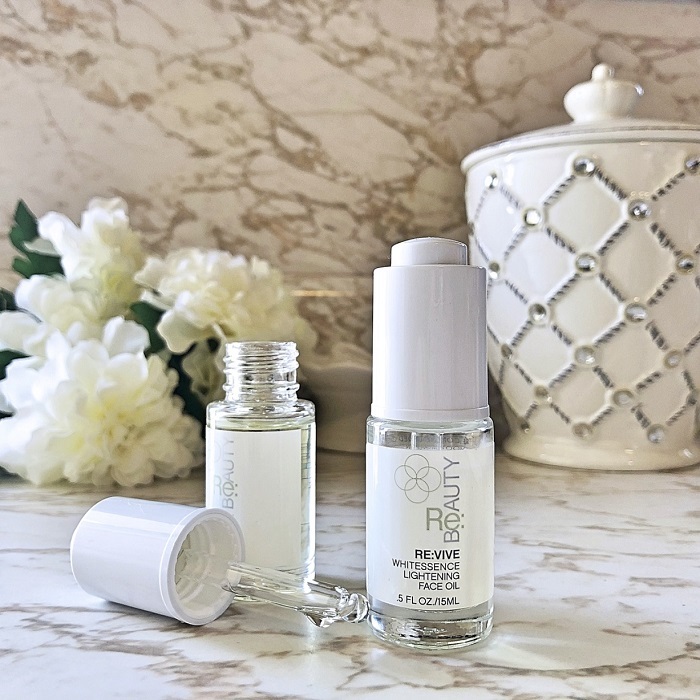 What is most unique about Anna's designs is her adorable Kids Collection, so be sure to check that out as well. And if you're shopping for a new phone case, you should definitely check out the chic designs in her shop; there are several on sale for under $20.00! This next shop really caught my eye with its beautiful home decor items for Spring, though you can find a lot of amazing wedding and baby shower supplies at Betsy’s Art & Co. as well. There are several unique and beautifully packaged favors, though her best seller are these "Tears of Joy" tissue packages. 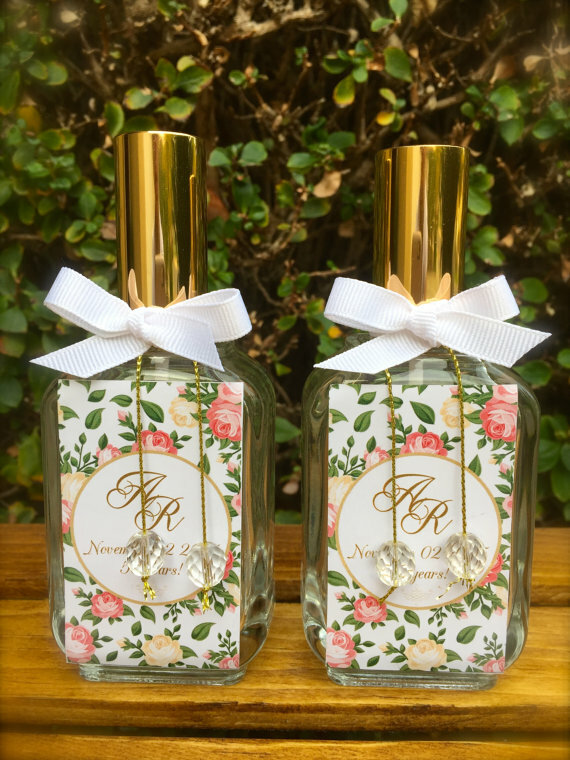 For any kind of Spring celebration, whether you need small favors or something a bit bigger for a hostess gift, Betsy's Art & Co. has some floral print items that are just the thing, like this Monogram Home Fragrance Spray (pictured above). For Easter in particular, you can also find some really cute bunny-shaped soaps. 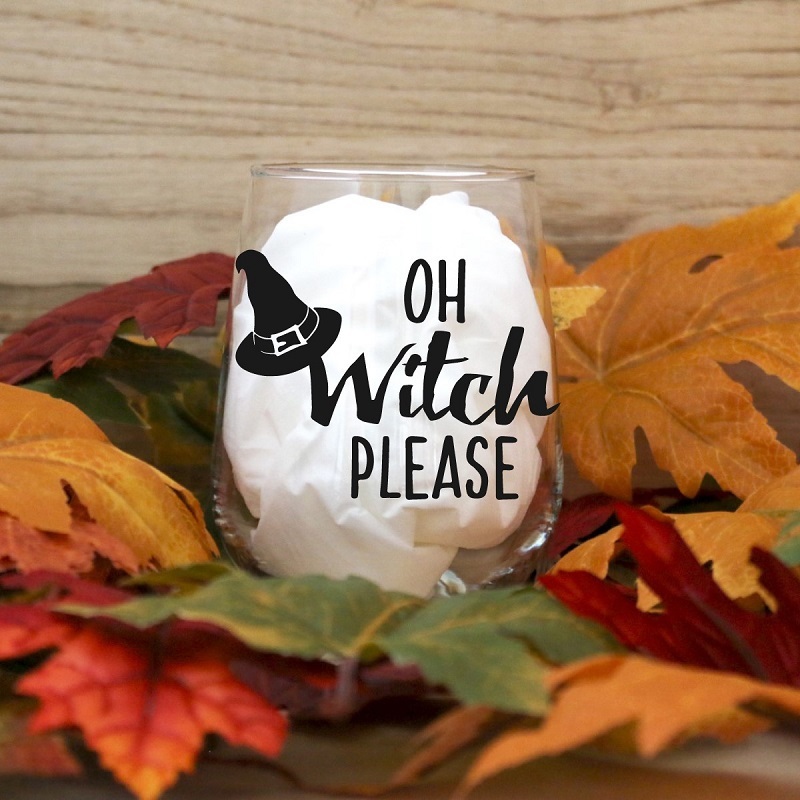 If you need to update your home decor this season, I suggest something from Mommy Life By Design. You can also find some really cute tees and tote bags at Mommy Life by Design, and for the home, you can get a unique wall decal. It's such an affordable way to update a wall in your home. From sweet sayings to family-themed decals and funny phrases, there are decals for any room in the house. 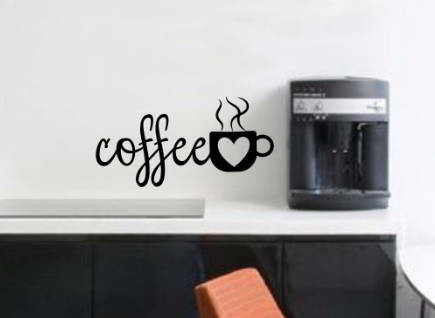 Though my favorite is definitely the coffee-themed decals, like the coffee wall decal pictured above. Grab a cup of coffee (or tea) and enjoy browsing the featured shops with the links below. And have a wonderful weekend!